Synopsis A small job. That's all it's supposed to be. Get in. Get the information. Get out unseen. Simple, right? Not this time. Hacker. Thief. Rebel. Lethal. At least that's what people say about me and they're right. Holding other's lives in the palm of my hand is an incredible power. One necessary to keep order and control. The walls around me are built strong, but not strong enough for one man. A man who was a friend then turned into a lover. Someone I should've never tangled my life with. 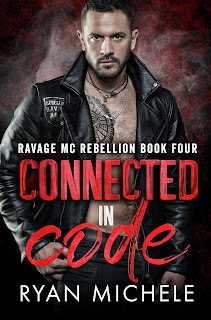 Wrong Way is a member of the Ravage Motorcycle Club Rebellion chapter, known throughout the town as ruthless, all alpha bad boy biker and my next job. Therefore, strictly forbidden, but especially so now because we're enemies. He's arrogant, brash and keen, knowledgeable about everything around him. Flying under his radar isn't easy. Therefore, hacking the MC's system takes finesse. If my client doesn't get the information, my best friend will die. 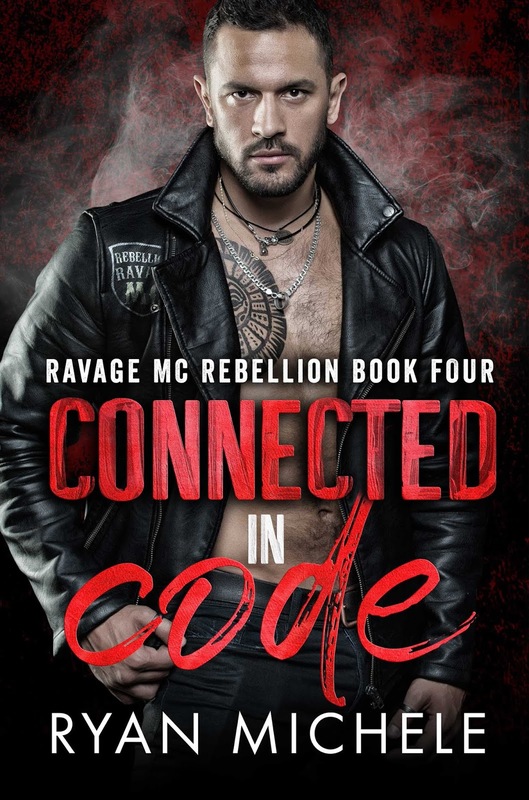 If I succeed and leave even a single trace of a digital footprint, Wrong Way will find it and with their family loyalty, the Ravage MC will kill me.